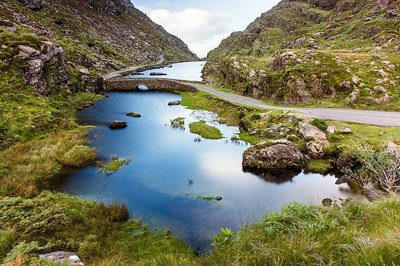 Ireland is famous for its green and mountainous landscapes, rocky coastlines, millennia of human history and archaeology, and its compact historic cities. 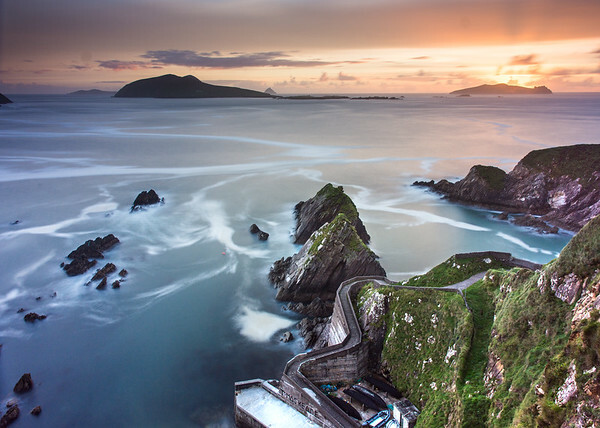 These photographs show off the beauty of the emerald isle. This gallery shows photographs from County Kerry and Cork and Dublin in autumn 2016, but I will certainly be back to explore more of this amazing place. 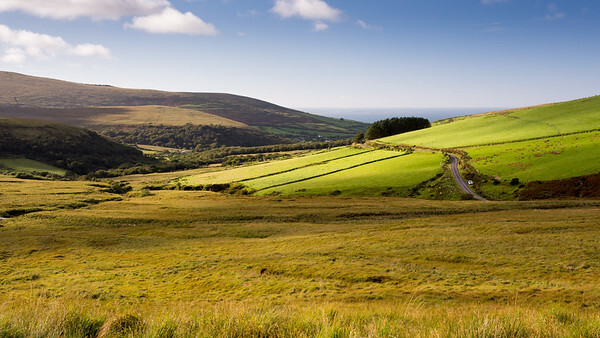 Click on the images to find out how to purchase prints or licenses. 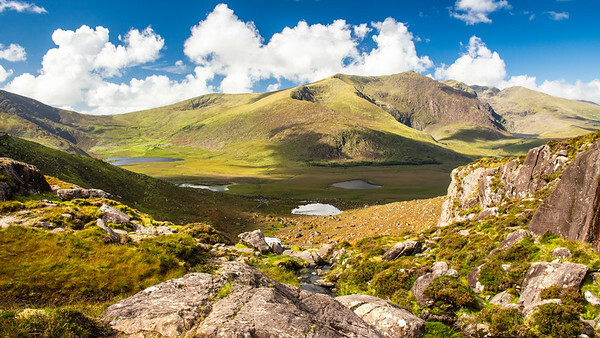 Brandon Mountain, the highest mountain on Ireland's Dignle Peninsula, stands above a deep glacial valley and lakes to the west of Conor Pass in County Kerry. 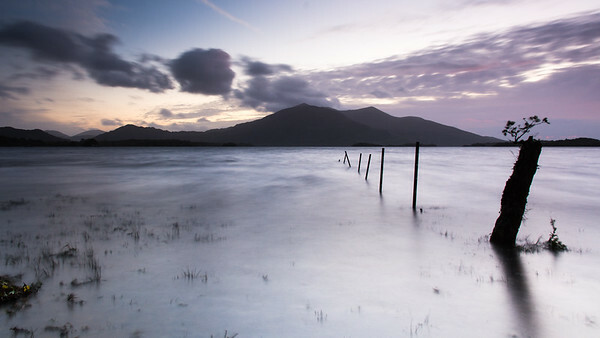 Sunset behind Purple Mountain and the Macgillycuddy's Reeks, seen from the shores of Lough Leane in Ireland's Killarney National Park. 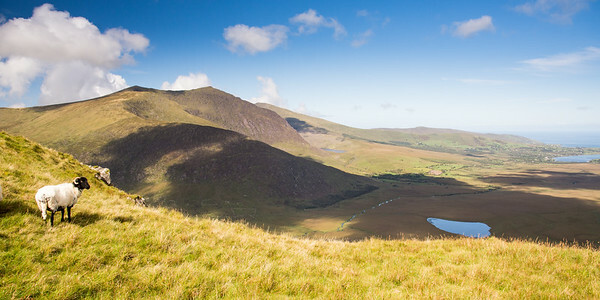 Sheep graze on moorland above the Conor Pass through the mountains of Ireland's Dingle Peninsula, with the spectacular view of Brandon Mountain and the Owenmore Valley behind. 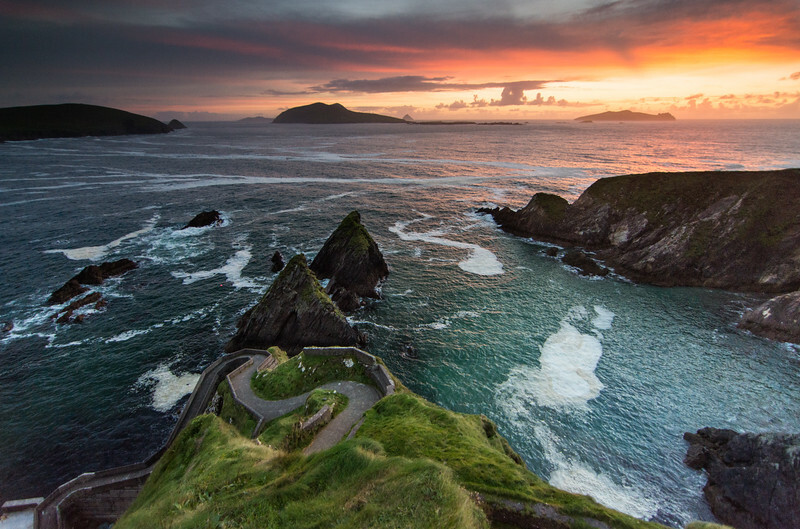 on #Dingle Peninsula in #Kerry, #Ireland, a narrow winding path leads down the cliffs at Dunquin, with the Blasket Islands beyond. 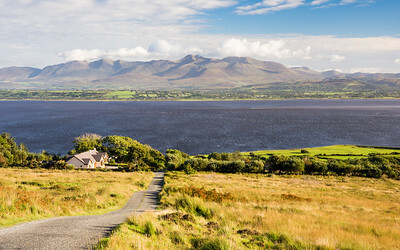 Cromane Point, a small peninsula in Dingle Bay, with the Macgillycuddy's Reeks mountains behind, on the Iveragh Peninsula of County Kerry in the west of Ireland. 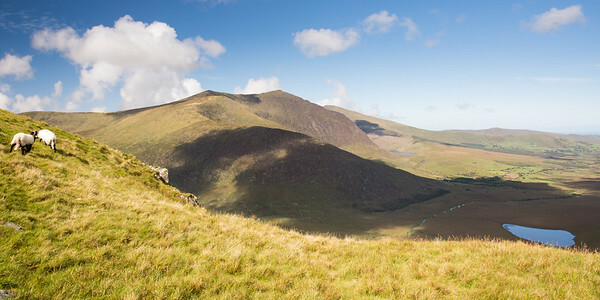 A narrow mountain pass road leads down the slopes of Caherconree mountain on Dingle Peninsula, with Dingle Bay and the Macgillycuddy's Reeks mountains beyond. 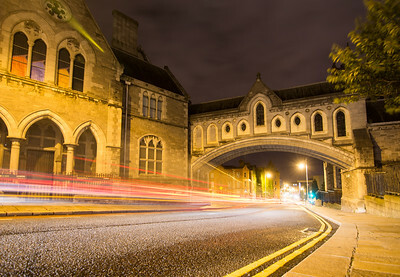 Traffic rushes down Winetavern Street in Dublin at night, under the enclosed stone arch bridge that links Christ Church Cathedral with the Synod Hall. 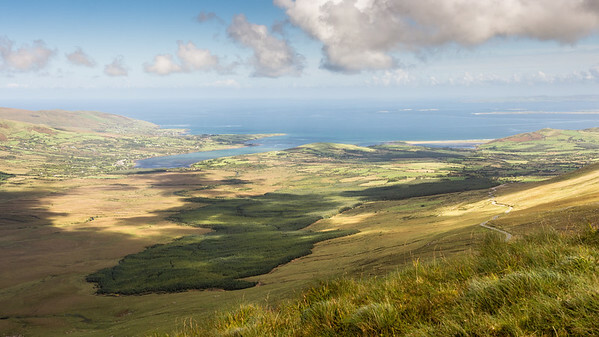 A sheep looks out across a green glacial valley from the mountains of Ireland's Dingle Peninsula, with Brandon Mountain behind. 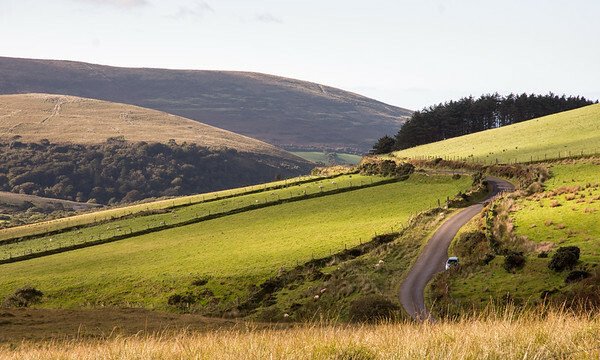 A narrow mountain pass road leads down the slopes of Caherconree mountain, through pasture fields and woodland on Dingle Peninsula in Ireland's County Kerry. 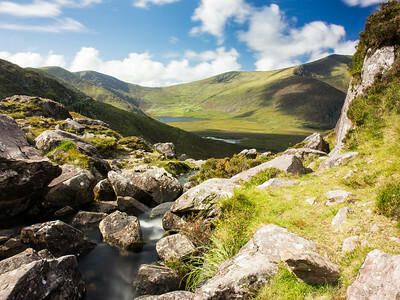 A small rocky mountain stream tumbles from Pedlar's Lake towards the Owenmore Valley, with Brandon Mountain behind, near the Conor Pass through the mountains of Ireland's Dingle Peninsula. 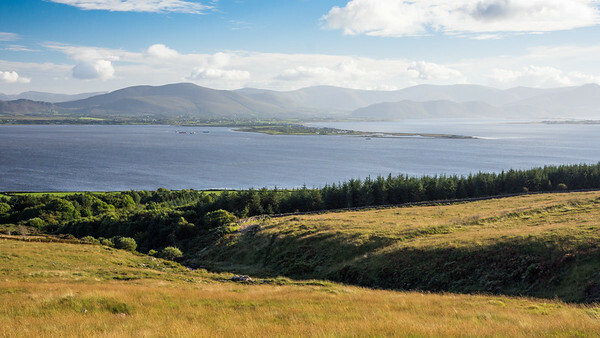 Rivers flowing from the mountains of Ireland's Dingle Peninsula flow through the Owenmore Valley into the Cloghane Estuary and Tralee Bay, as viewed from the summit of the Conor Pass. 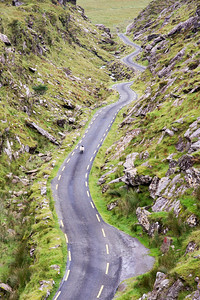 A sheep walks along the mountain pass road in the Ballaghbeama Gap in County Kerry, on Ireland's Iveragh Peninsula. 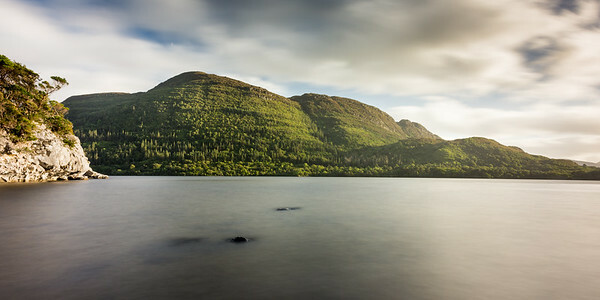 Evening sun shines on the rocky shores of Muckross Lake and the forested slopes of Torc Mountain in Ireland's Killarney National Park. 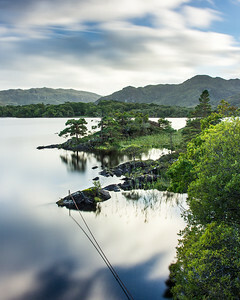 in #Killarney National Park in #Ireland's County #Kerry, small native trees stand on the rocky shores of Muckross Lake. 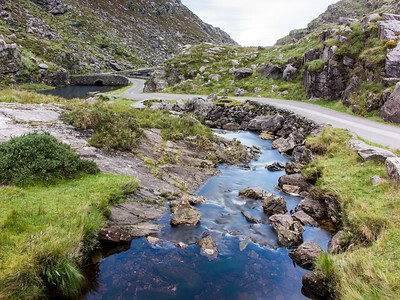 The River Loe and narrow mountain pass road wind through the steep valley of the Gap of Dunloe, nestled in the Macgillycuddy's Reeks mountains of Ireland's County Kerry. 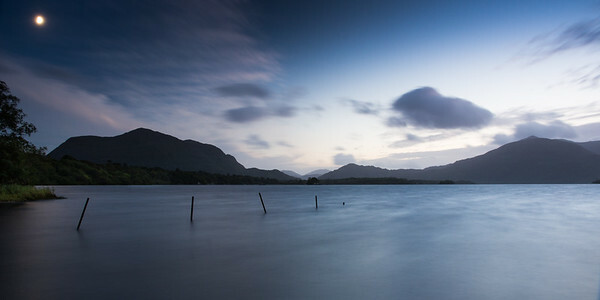 The moon rises over Torc Mountain and the waters of Lough Leane in Ireland's Killarney National Park. 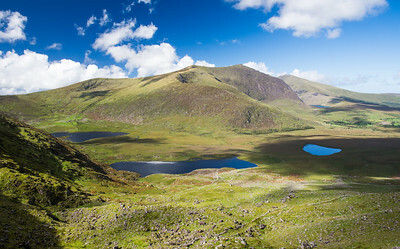 Brandon Mountain, the highest mountain on Ireland's Dingle Peninsula, stands above a deep glacial valley and lakes to the west of Conor Pass in County Kerry. 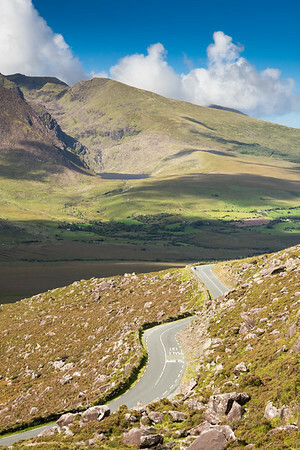 Cyclists descend the steep Conor Pass road through the mountains of Ireland's Dingle Peninsula, with the sun lit slopes of Brandon Mountain behind. 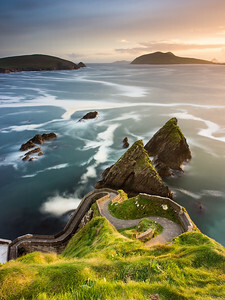 A narrow winding path leads down steep cliffs to Dunquin Pier, with the Blasket Islands beyond, on the rocky Atlantic Coast of the Dingle Peninsula in Ireland's County Kerry.